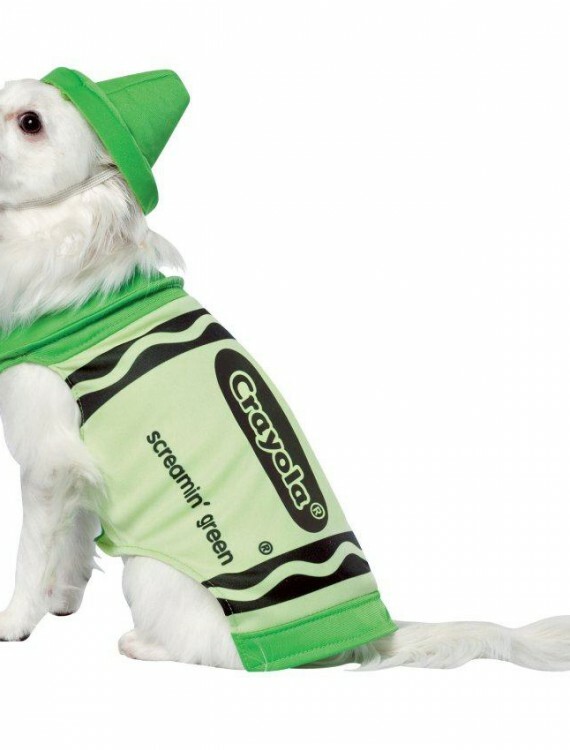 Crayola Green Crayon Pet Costume | This cosutme incoludes a crayon bodysuit and a hat. 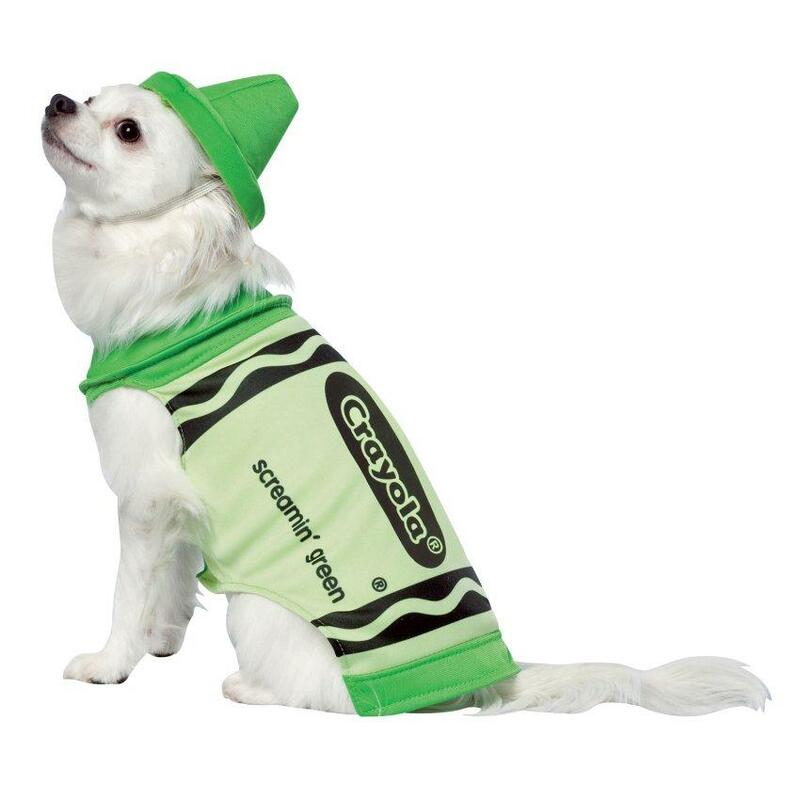 This is an officially licensed Crayola product. 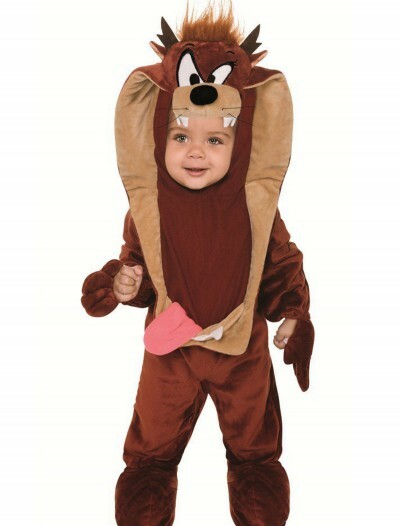 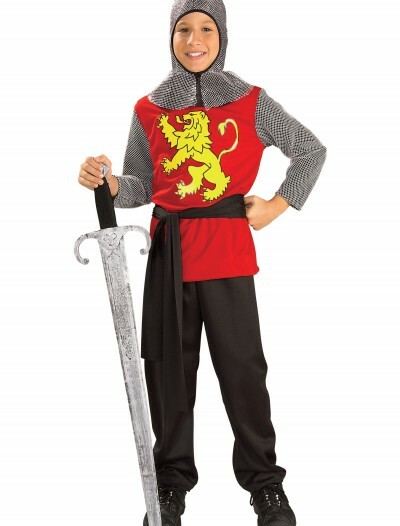 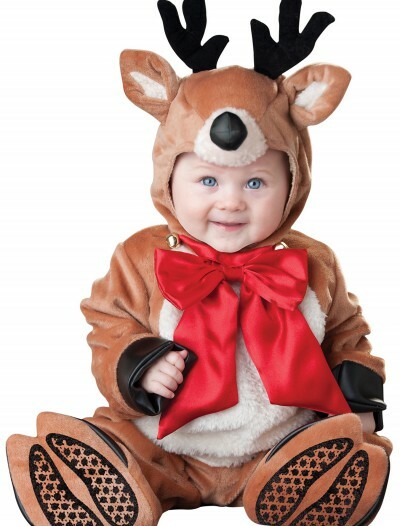 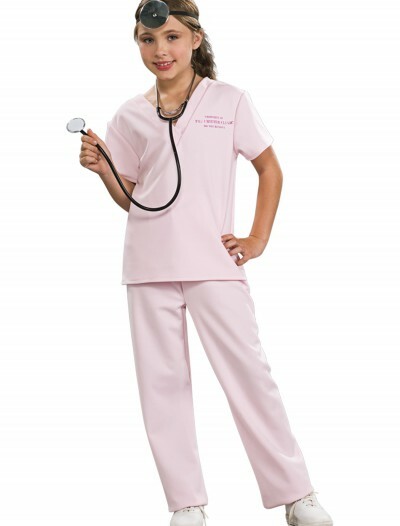 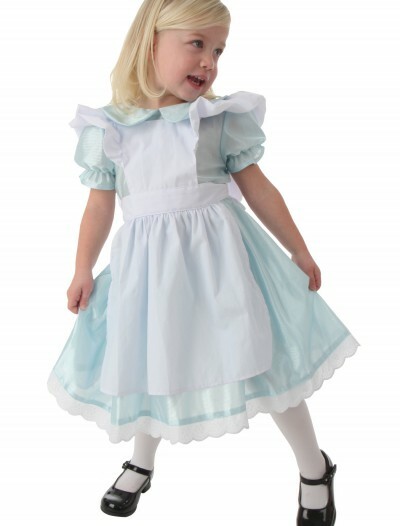 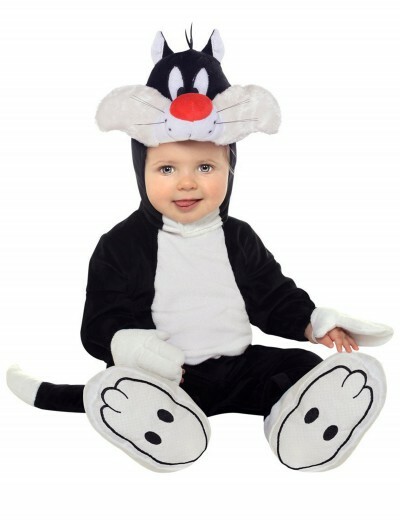 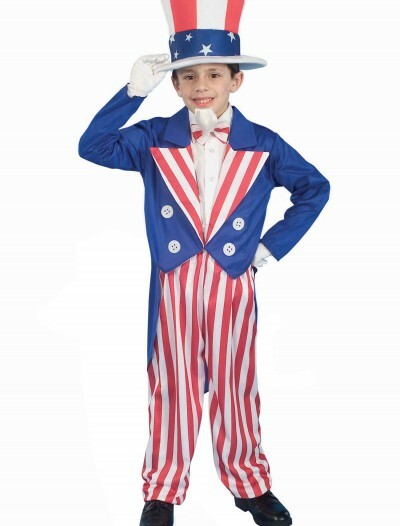 Categories: Boy Costumes, Funny Costumes, Kids Costumes, Pet Costumes, Theme Costumes.